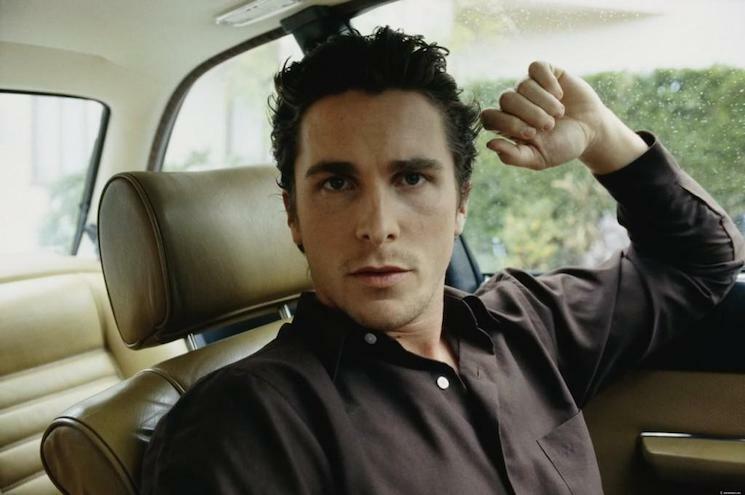 Christian Bale Jumps Behind The Wheel of Michael Mann’s ‘Ferrari’!!! Michael Mann has helmed some hits in his career like ‘The Last of the Mohicans‘, ‘Ali‘, ‘Collateral‘ and my personal fave of his, ‘Public Enemies‘, but he’s moving forward on a passion project of his that’s been in the works for 15 years and at one time involved the late Sydney Pollack, ‘Ferrari‘. In Mann’s search to create a lasting image of Italian car magnate Enzo Ferrari, he’s struck a genius chord with getting Christian Bale to jump behind the wheel. The pic is set to start filming next summer and is a pretty hot commodity up for presale right now. 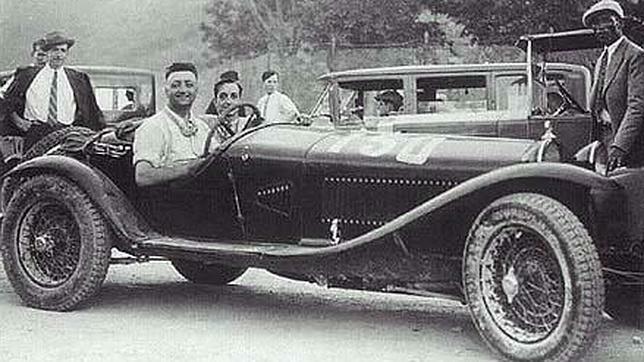 The life of the Ferrari creator is ignited when he sees his first car race and begins the journey that turns him into one of the most revered auto moguls in history. There is no female actress attached to lead the love story portion. Amy Winehouse Biopic In Production With Noomi Rapace To Star!!! This entry was posted on Thursday, August 20th, 2015 at 4:28 pm	and is filed under Film, News. You can follow any responses to this entry through the RSS 2.0 feed. You can skip to the end and leave a response. Pinging is currently not allowed. « Blu-Ray Review: ‘Mad Max: Fury Road’ (2D Version)!! May this new century be yours, son, as the old one was mine.